Storytelling every bit as magical as that special phoenix-feather wand. Meet the most famous boy wizard in literature: Harry Potter, ‘the boy who lived’. Harry has never even heard of Hogwarts School when the letters start dropping on the doormat at Privet Drive. Addressed in green ink on yellowish parchment with a purple seal, they are swiftly confiscated by his horrible aunt and uncle. Then, on Harry’s eleventh birthday, a great beetle-eyed giant of a man bursts in with some incredible news. Harry Potter is a wizard, and he has a place at Hogwarts School of Witchcraft and Wizardry. Do we even need to add that a mahoosive adventure is just about to begin? 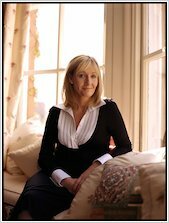 1 really don’t know how J.K. Rowling writes these books. They are just amazing! This is a very exciting book and it kept me wondering what was happening next. Mr and Mrs Dursley’s lived in number 4 privet drive. They made their nephew,Harry Potter do all the: cooking, washing, scrubbing,dusting and hoovering. It was Dudley’s birthday and he got 39 presents! Harry then knew he could talk to snakes,wild snakes.he got a letter from Rubeus Hagrid saying he had a place at Hogwarts school of witchcraft and wizardry.he met a boy called Ron wheasly and a girl called Hermione granger. when he arrives at Hogwarts he got sorted into Gryffindor. At christmas he got an invisibility cloak from his father. He used it to get past a three headed dog that was guarding the philosopher’s stone. He got into a deadly duel with lord Voldemort. I really enjoyed reading this book as much as watching the film. A thrilling adventure that makes you want to read on! This story was inspiring to me, the characters were hilarious and the spells were amazingly magical. My favourite character was Hermione Granger because she’s smart, a kind friend and cares about others. I cannot wait to read the next Harry Potter books. I love the books, they are all equal in quality and have an amazing plot! 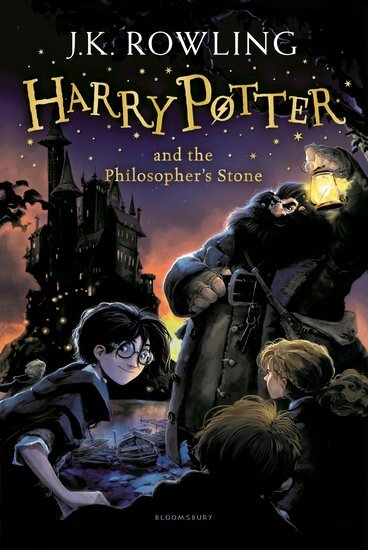 this book had agreat intro to harry potters life and how he became what he was – mind boggling book. Amazing book with complex pot and exciting characters. Best series ever!